Blueberries are among the world’s most powerful source of antioxidants. And guess what? They’re also so delicious! 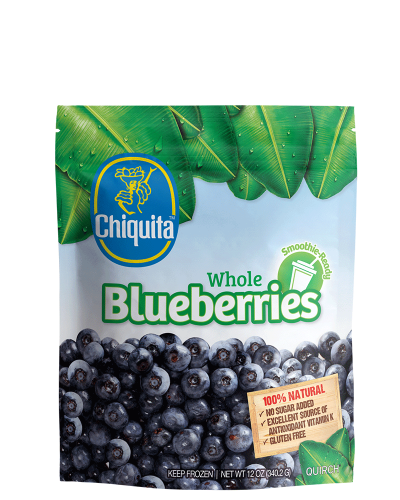 Enjoy these blueberries in your next pie or smoothie recipe. Available in 12oz and 2.5lb.